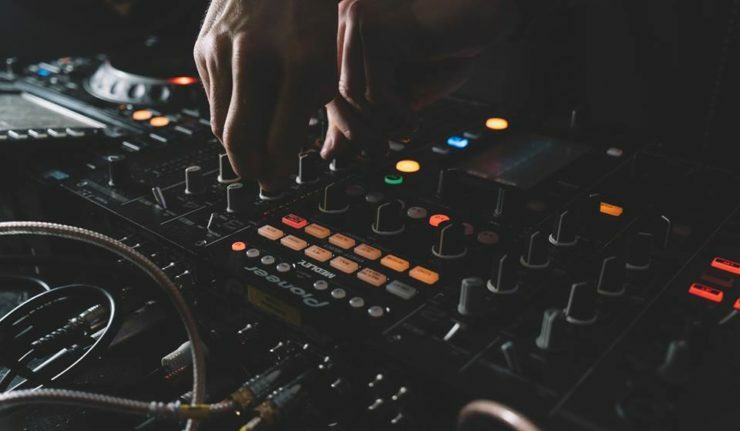 Your Easter weekend has just been supersized as four of Leicestershire’s top nightclub promoters are joining together for a special Easter event – Together We Fly, which takes place at 2Funky Music Café on Sunday 1 April. 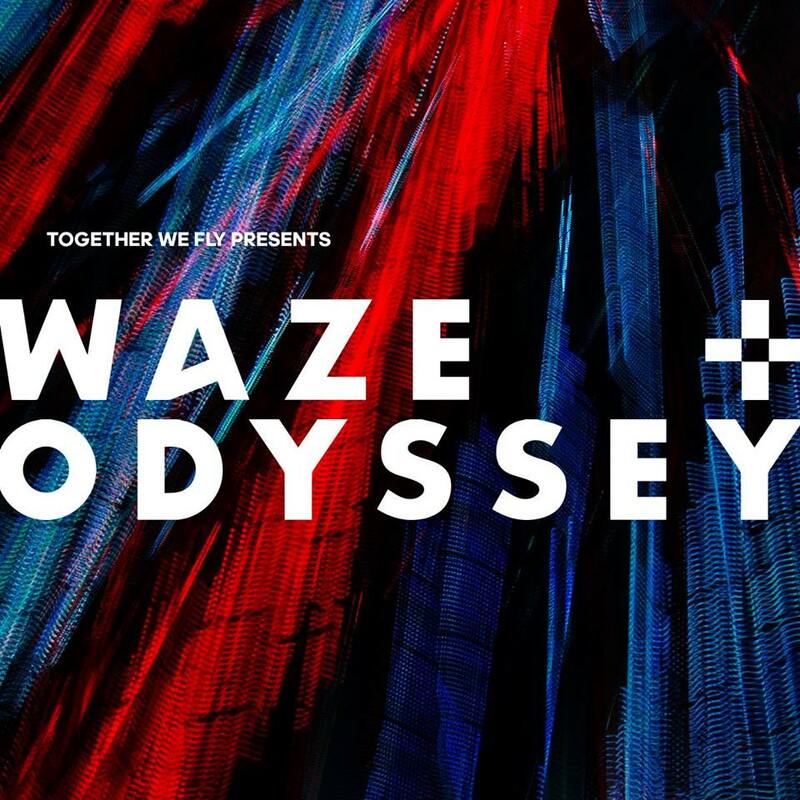 The event sees Superfly, DBE, Nowhere and Full House collaborate for a one off event featuring top guests Waze & Odyssey. What’s more we’ve got tickets and a £25 bar tab to give away! 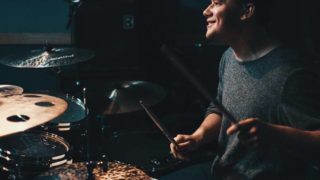 Britain’s nightclub culture might be in decline, with a reported 50% of the country’s nightclubs having closed in the past decade, but Leicestershire still has a thriving pocket of promoters and a passionate audience. Superfly, who have been putting on events in Leicester for a number of years, have now joined up with 3 of Leicester’s other leading house & techno promoters, DBE, Nowhere and Full House. 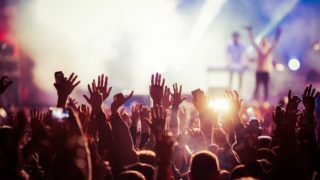 All 4 of the promoters involved are renowned for bringing the freshest and best house and techno talent to Leicester events and creating electric atmospheres. Now, with all 4 parties joining together, they’re set to give everyone an Easter weekend to remember. Leading the line-up at the event on Sunday 1 April at 2Funky Music Café will be Waze & Odyssey. Having headlined events everywhere from Berlin to Brighton, as well as being resident DJs at Elrow in Ibiza, they’ll be on hand to whip the crowd into a frenzy with their trademark bumpin’ house sound of rumbling basslines and bone-shaking beats. Waze & Odyssey have been storming the club scene since 2011 and in 2014 they stormed the UK charts too as their remix of R Kelly’s Bump n’ Grind hit number 3 in the Top 40. Early bird tickets have sold out, but remaining tickets are currently on sale priced at £10. They’re set to rise to £12 pre-event and will be more on the door (subject to availability). Advance tickets are available from Fatsoma. We’ve got 2 tickets and a £25 bar tab to give away to 1 lucky winner! To enter just fill in the form below or double your chances by entering over on Facebook. Entries close at 6pm on Thursday 29 March with winner notified the following day.